Thailand – Rescue operations are very complex and sometimes, they cost someone’s life. This is the case of Sgt. 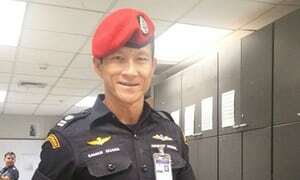 Saman Kunan, an ex-SEAL and former Thai Navy diver, who volunteered to help saving the joung boys soccer team from the cave complex in Thailand. The Chiang Rai Deputy Governor Passakorn Boonyalak said he died at 2:00 on Friday 6 July,local time, allegedly because of a lack of air during the return to a command center deep underground. 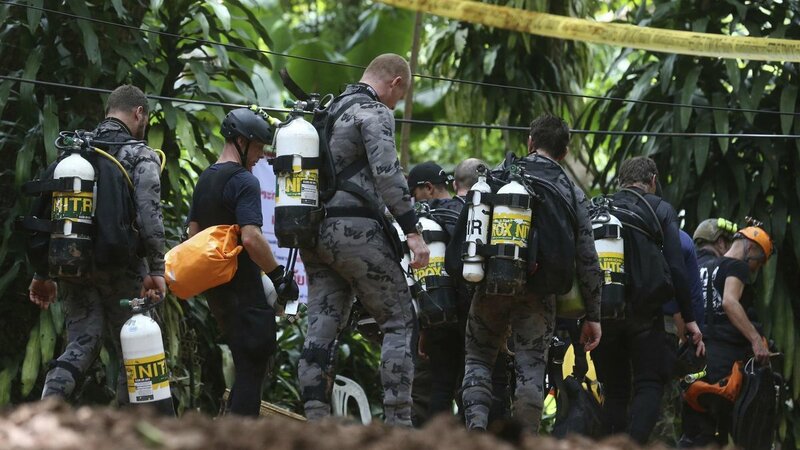 The command center is located 1.2 miles inside the cave, where the boys and their coach have been trapped for almost two weeks. allegedly ran out of air while underwater. Now the corpse of Kunan must wait for an autopsy in order to better understand what have been the precise causes of his death. In the meanwhile, operators are still working hard and in dangerous conditions to pump water out of the cave to carry the boys out.